Attention to Detail: Where the Wild Things... Already Were? 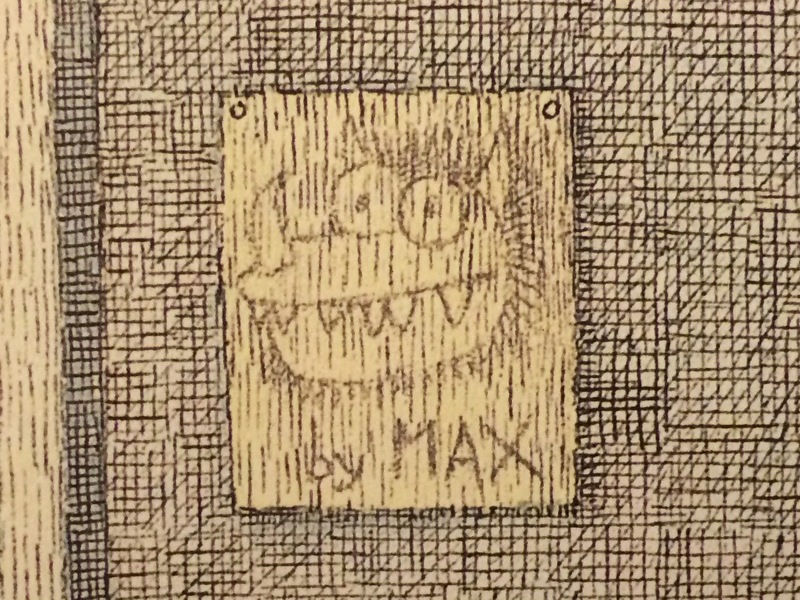 It's a little embarrassing to admit, but I never noticed that at the opening of the book, Max already has a picture of a Wild Thing on his wall labeled "by MAX". 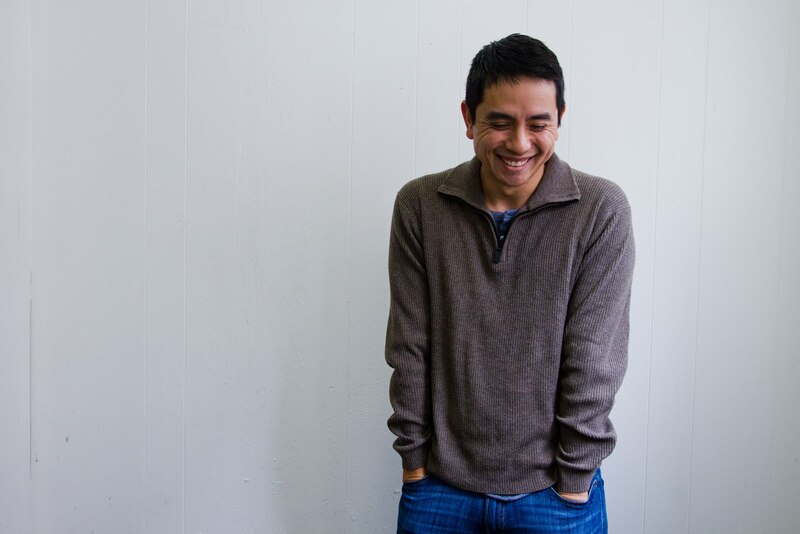 Anyone recognize this cutie? 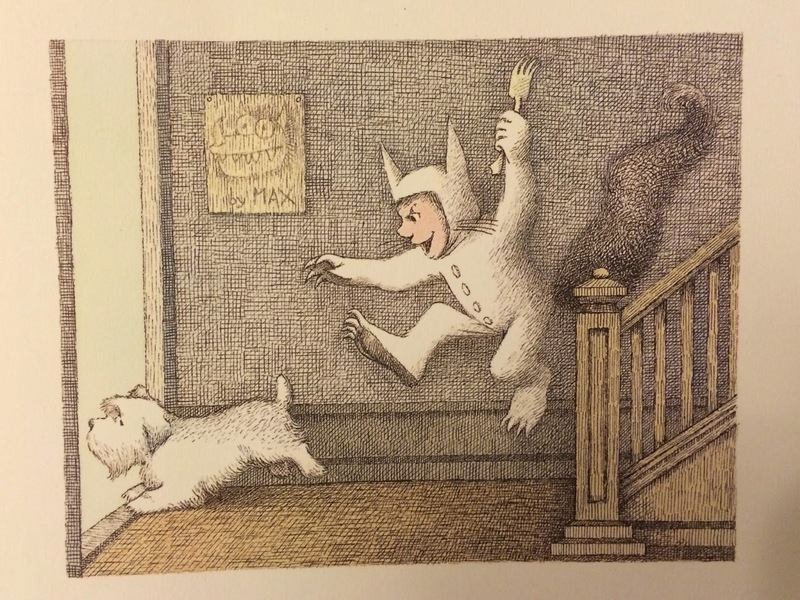 Can you name the book where this illustration is from? One of my favorite things about picture books is all the little details that illustrators work into their artwork. Problem with this is that some of the loveliest and most whimsical illustrations go undetected for years. 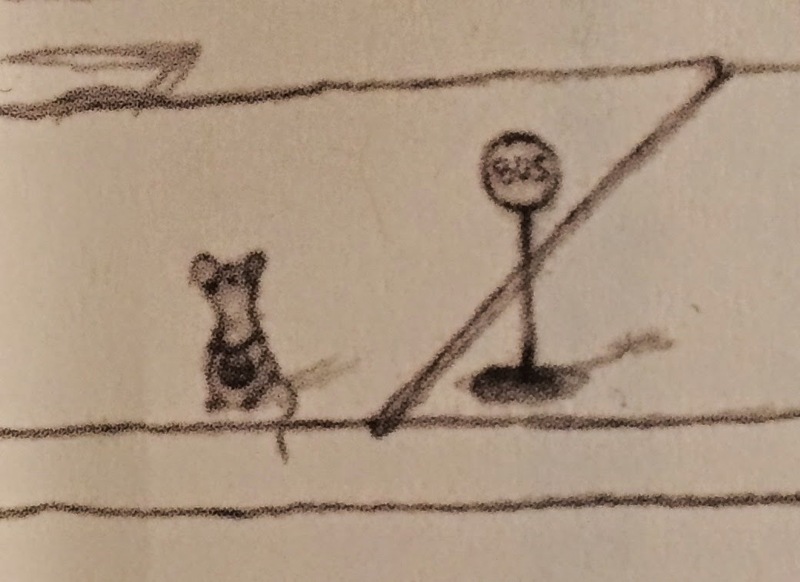 For example, I've read the above book hundreds of times and didn't notice this little mouse until just last week. So, in an attempt to pay closer attention, I'm trying out a new feature called Attention to Detail where I pick out a small piece of an illustration and see if people can identify the book. Can you figure out which classic picture book this little mouse is from?